Mark Davis and Frank Torre have decades of experience running successful companies in the restoration and construction industries. 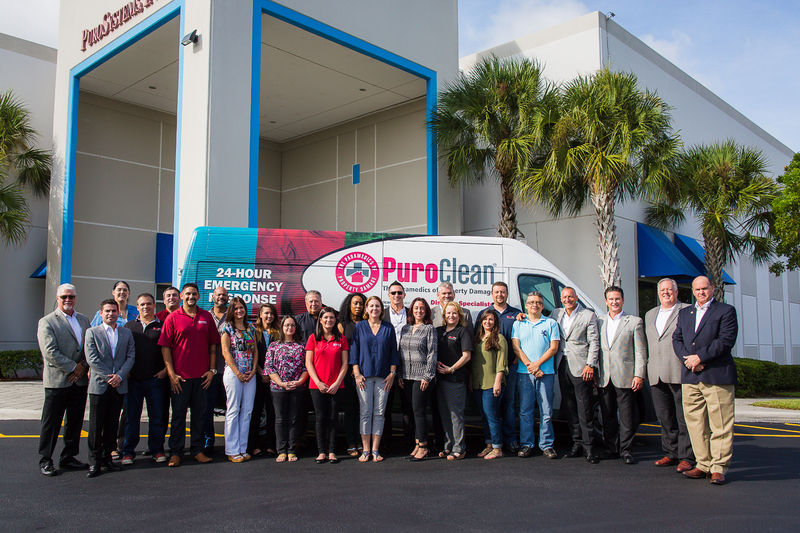 In 2012, they acquired Signal Restoration, founded in 1972, which has become a leader in large property damage cleanups and restoration for residential, commercial, industrial, institutional and historic properties. Headquartered in Troy, Michigan, the Signal Restoration has 150 employees at offices in Michigan, California, Texas, Tennessee, Florida, New York and Kansas, and operates a dedicated national disaster team for quick response across the United States. 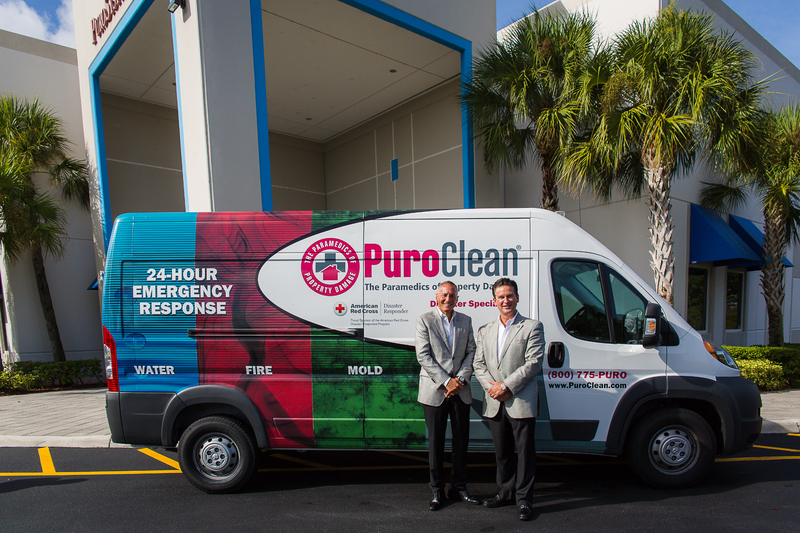 In the acquisition, Mark Davis and Frank Torre purchased 80 percent of PuroSystems stock with 20 percent remaining with existing shareholders. Davis will become PuroSystems CEO and chairman, and current CEO and chairman David McKinnon will step down, but will remain as a minority shareholder. Frank Torre will serve as vice-chairman and board member. All other members of the PuroSystems management team will stay in their positions.